While everybody is saying that content is king when it comes to search engine optimization, it is not the only factor that affects SEO. There are numerous elements of your website that play their part in coming up with your whole SEO strategy. 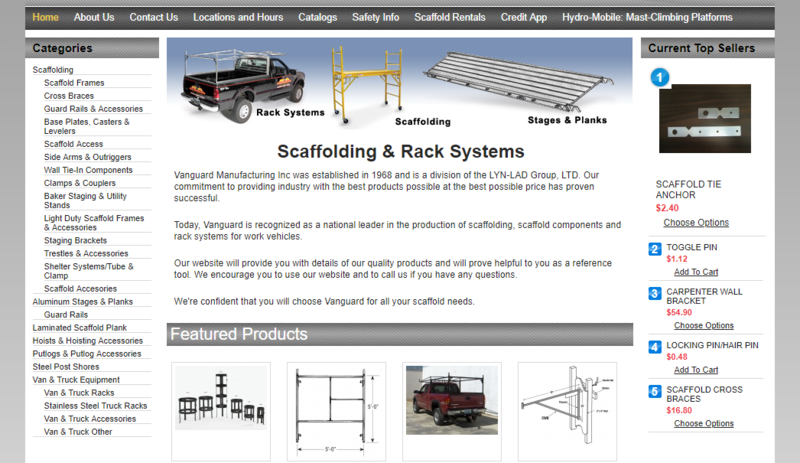 Among the fundamental factors that you should keep in mind is the design of your site itself. The design of your website has a massive role in the user experience, an area that search engines are focusing on right now. It is therefore essential that you give it a lot of attention and a lot of strategizing. However, a lot of website owners fail to make the most out of their web design, and a lot of them commit some mistakes that are hurting their entire SEO initiative. Web design is not all about the visual element of your site. It includes functionality and performance. One of the functional areas where errors are usually committed is in website navigation. If your site has a very complicated navigation scheme, or if it has dysfunctional navigational tools such as menus and search bars, then your users would most likely back away from your site not long after they get in. This will send negative signals about your website, eventually putting you lower in search engine results. Heading tags refer to the HTML codes used for headers in your site. Headers are typically for important texts in your content, where H1 would be the biggest, and thus the most important text in your page, usually used for the main title. Some header mistakes include using more than one h1 tag, putting whole paragraphs inside header tags, or using header tags for styling texts other than headlines. Headers are supposed to signal what your page is all about. When used correctly, it can help push forward your SEO initiatives. Otherwise, it would just lead to a complete mess. Pop-up advertisements used to be a nightmare in websites that needed the funding to run their website. But it is very evident that this practice is not common anymore, especially in suitable sites that already key in their website costs as part of their operational expenses. Of course, the use of pop-ups is still okay but only when done in moderation. Sites that have too many pop-ups in a way that disrupts the user experience will face penalties from search engines. If you plan on making use of pop-up ads, make sure you strategize well, and never let it compromise user experience. Some sites practice including text inside images which doesn’t help in SEO at all. This is because web crawlers are unable to see images that way humans do, and so it will bear nothing if you place your text in images. What can hurt your SEO efforts is if while doing this, you forget that what is needed is to use alt text in your images, as this is what web crawlers can read. Allow your images to boost your SEO by optimizing your images alt texts. Only then can your images be helpful in helping you achieve your SEO objectives. While it is true that sites are now adopting longer forms than before, a lot go overboard and come up with websites that add load more content as a user reaches the bottom of the page. While this might not be much of an issue early into adopting such layout, it will eventually be a catastrophe when your site gets more and more content. It’s also not going to be an infinite scroll in a literal sense, but it would feel that way sooner or later. An infinite scroll can lead not only to a navigational crisis but as well as to the negative reception of the site itself as it would offer a mess of user experience. But there are areas of your site that might need infinite scroll such as your blog, but you would need to be able to complement it with tools that promote ease-of-navigation. Images, videos, and other media files are essential elements of a website. Their absence, which means a bombardment of pure texts, would lead to a very dull site that would sure to push away your users. However, some sites fail to take into consideration their size, which can affect your site’s performance, which would ultimately lead to a bad user experience. So be mindful of the weight that each of these objects adds to your site, and makes sure you are still in control. The 404 error page is used to communicate with your users that there have been communications issues between the server, and the user. 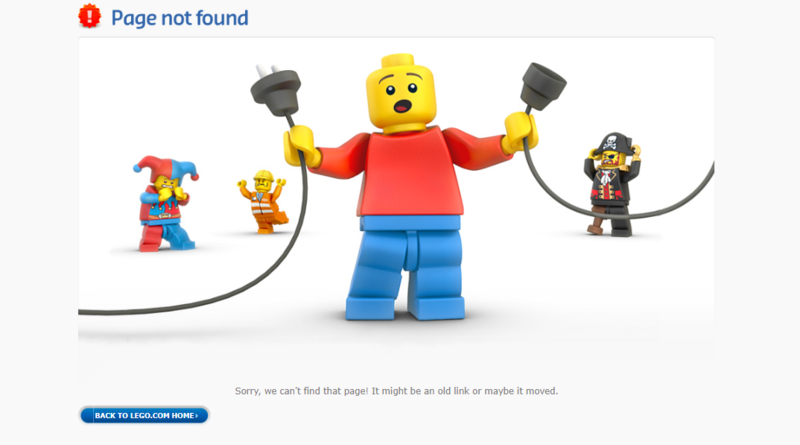 Many sites have been customizing their 404 pages, usually to manage the users’ dismay. What is commonly forgetting to direct the user back to the intended page, which leads to the inability of your site to lead your users to the right page. Users would back off from the site in disappointment, which sends negative connotation about the site. Thus, make sure that you don’t commit this 404 error page mistakes and make it work the way it was designed for. Your website design entails a lot of factors that have an impact on your SEO efforts. By committing mistakes on your web design, you are leading your site a downward path. Make sure that you are aware of the seven mistakes above, what consequences they bring, what you can do to avoid committing them, or how to correct them if you are already practicing them by mistake. By doing the best practices of web design, your SEO initiatives are more likely to be successful now than ever before. Kenneth Sytian is the CEO of Sytian Productions, Web Design Outsource Philippines. He has been designing websites and developing web apps for more than a decade. He is considered one of the top influencers in web design and development in the Philippines.